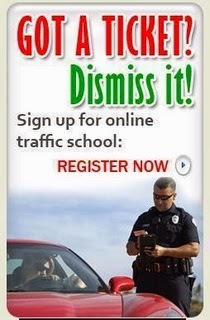 Traffic School Q&As: Traffic crashes are one of the leading causes of death in the United States. Traffic crashes are one of the leading causes of death in the United States. Question: Traffic crashes are one of the leading causes of death in the United States.